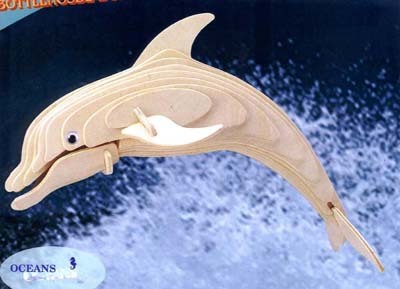 This woodcraft construction kit is made of high-quality natural wood. After the puzzle is constructed, it can be painted over and over again. These detailed toys are great for a child's skill building and creativity. Notes: Contains small parts. Not for children under 6 years old.